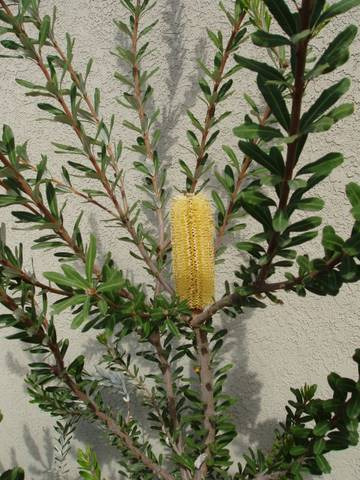 Dense foliaged medium to tall shrub with bright yellow flower heads. Attractive dark green leaves, white underneath. Suitable to most well-drained light to heavy soils with dappled shade to full sun positions. Suitable for coastal situations with strong winds, erosion control and windbreaks. Another fast growing dependable favourite!